Join us at Rodley Nature Reserve! June 24th 2017. 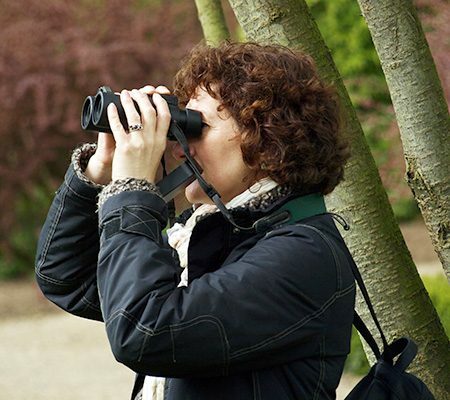 Our mission is to turn Leeds into the birding capital of the UK; to help people to notice the wonderful sights and sounds of nature and to raise awareness of of all the amazing green spaces of Leeds. Read the full story here.